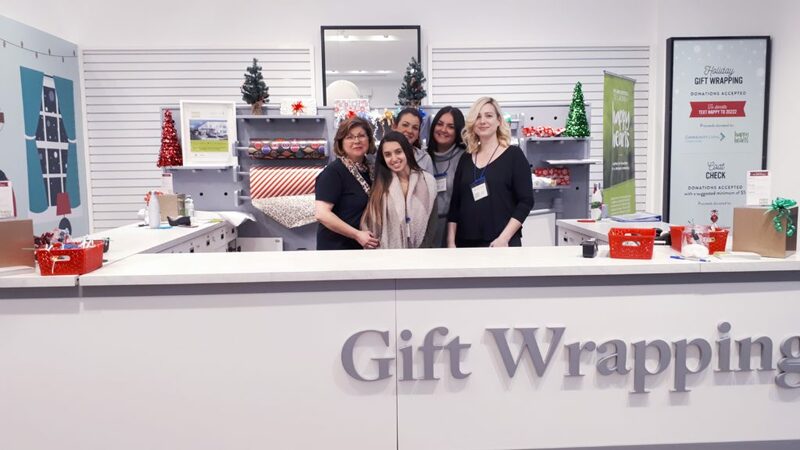 This past month, we kicked off the holiday season by wrapping presents at Upper Canada Mall. 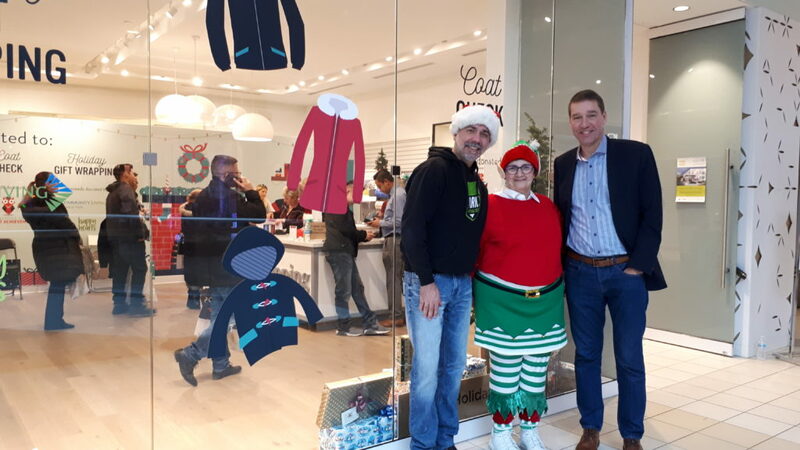 Check out the fun we’ve been having! You can text HAPPY to 20222 to continue to donate anytime during the month of December and January! 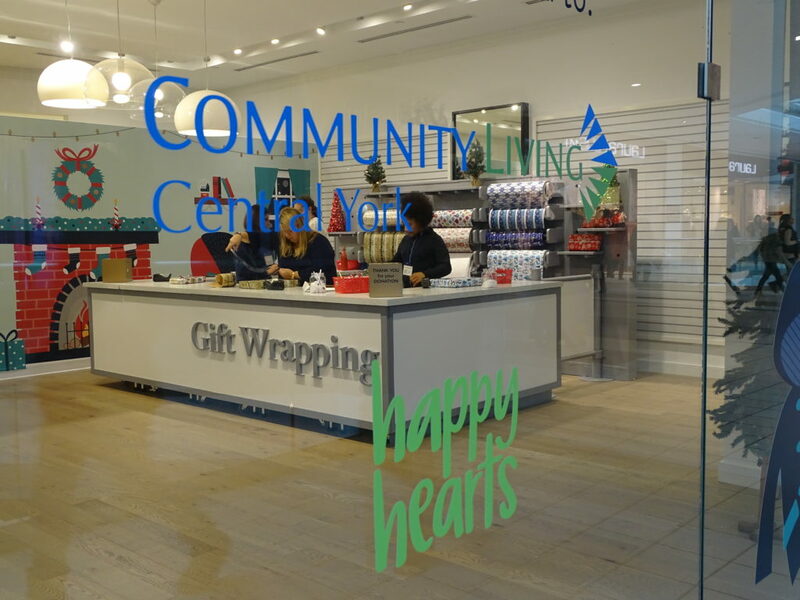 Looking through the window to our Happy Hearts wrapping! 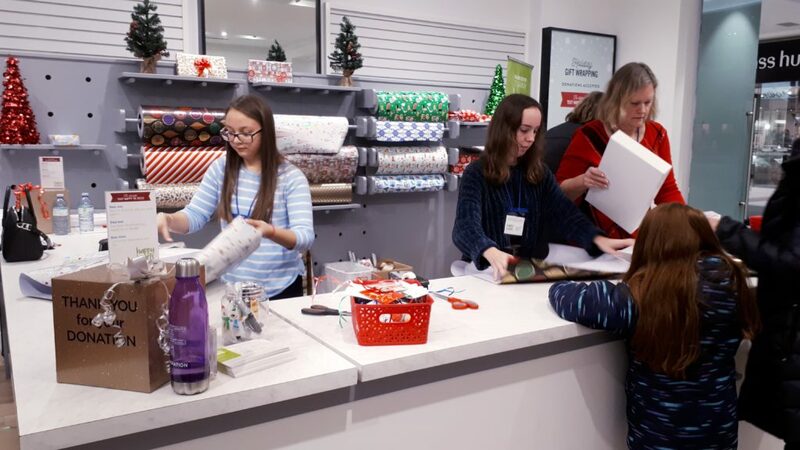 Our Happy Hearts volunteer wrappers busy at work! 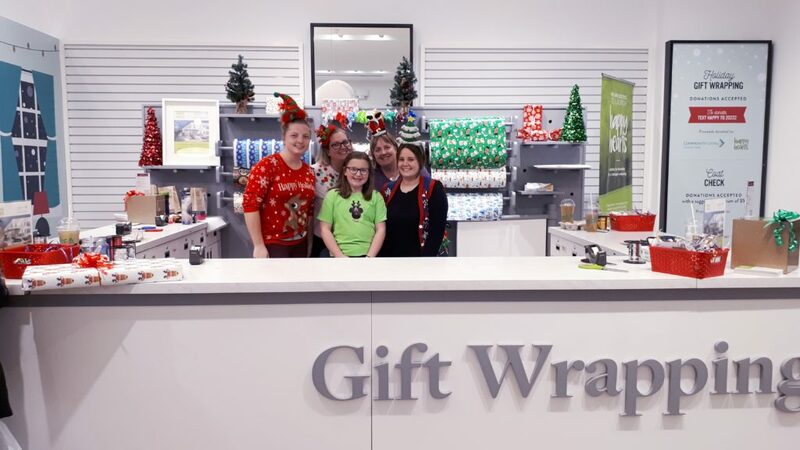 Volunteer wrappers from New Roads came to join us spread some holiday cheer! 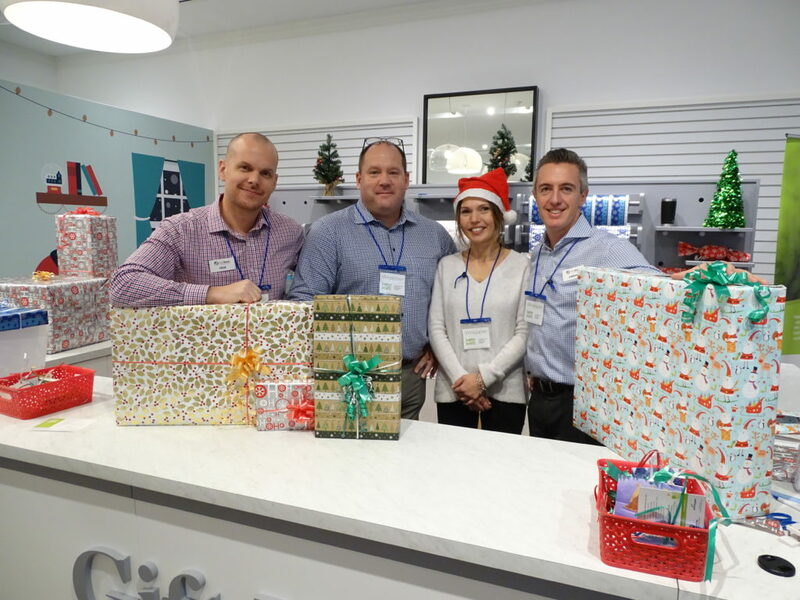 The RC Design team came by to wrap some gifts with us! 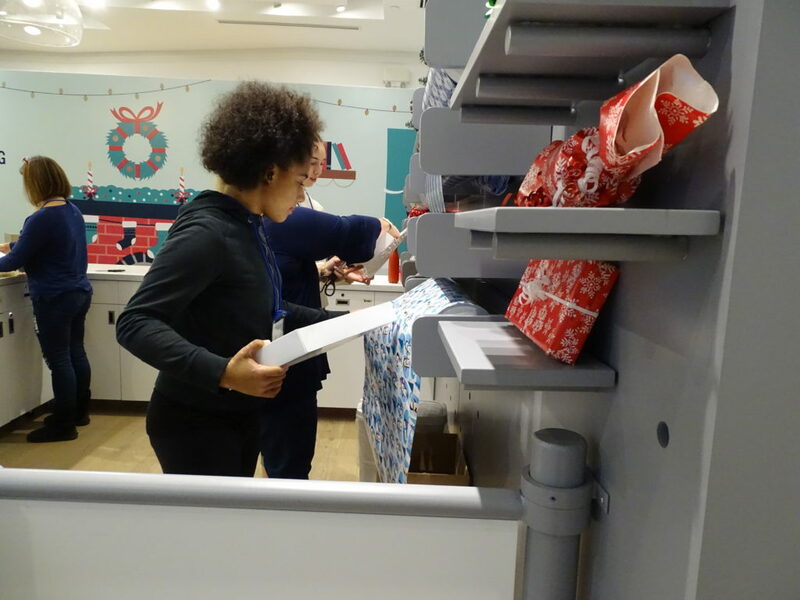 Some of our wonderful volunteers working away! 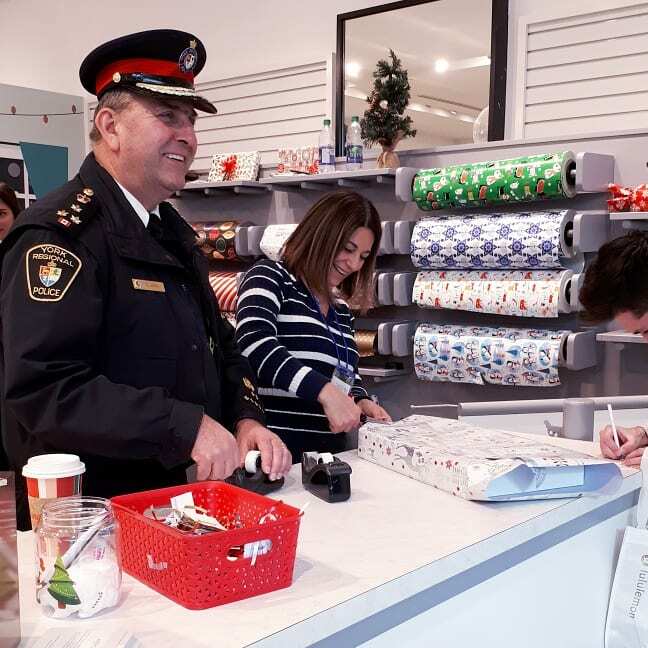 YRP Chief Jolliffe and our Happy Hearts wrappers! 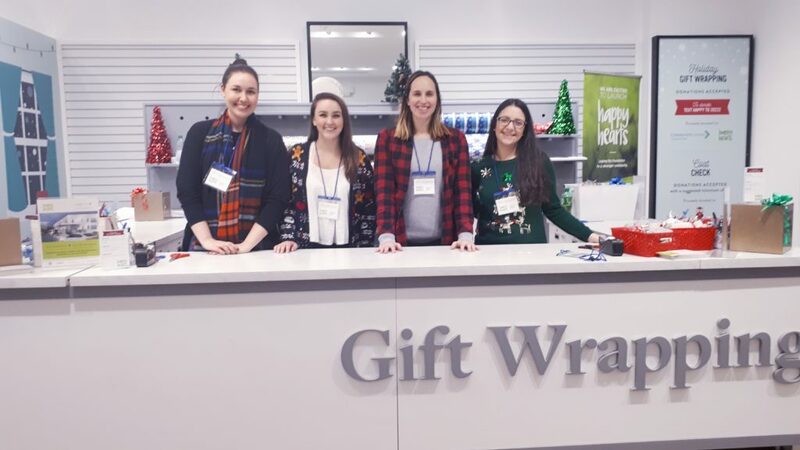 Volunteer wrappers from Vince’s Market! 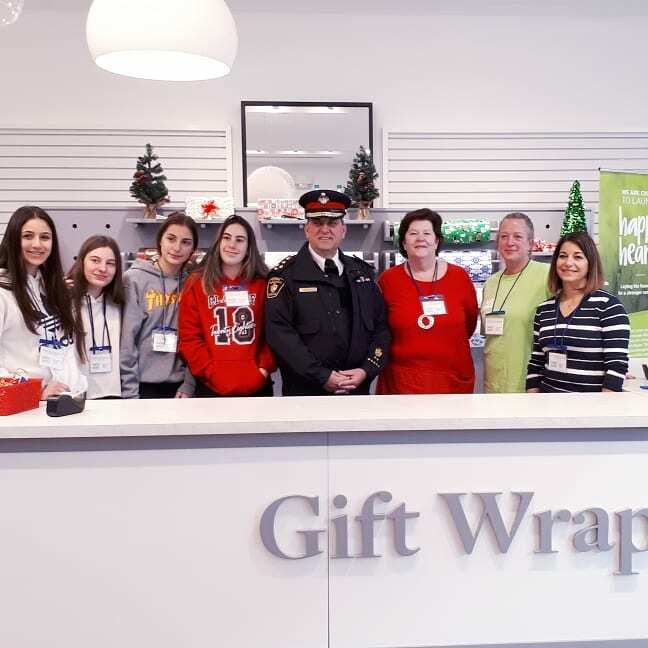 Volunteer wrappers from the Newmarket Chamber of Commerce! 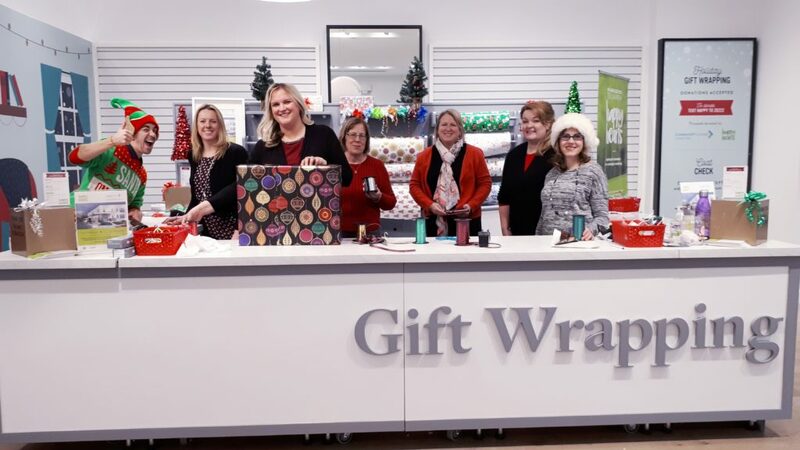 Community Living Central York staff wrapping! 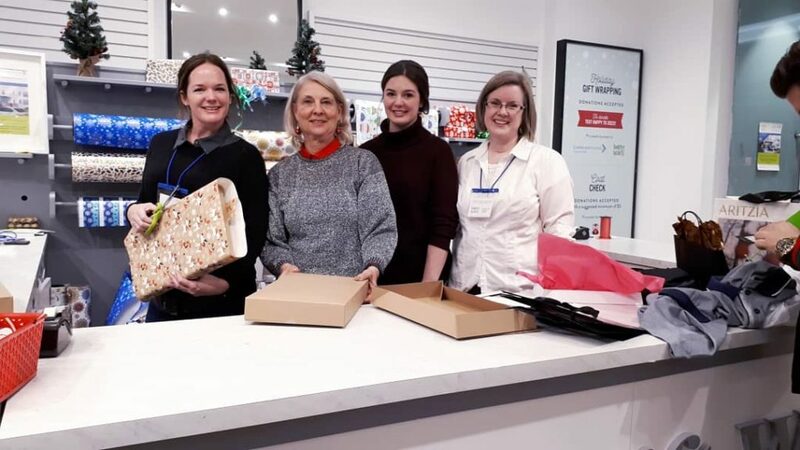 Town of EG’s Mayor Hackson wrapping with some of our hardworking volunteers! 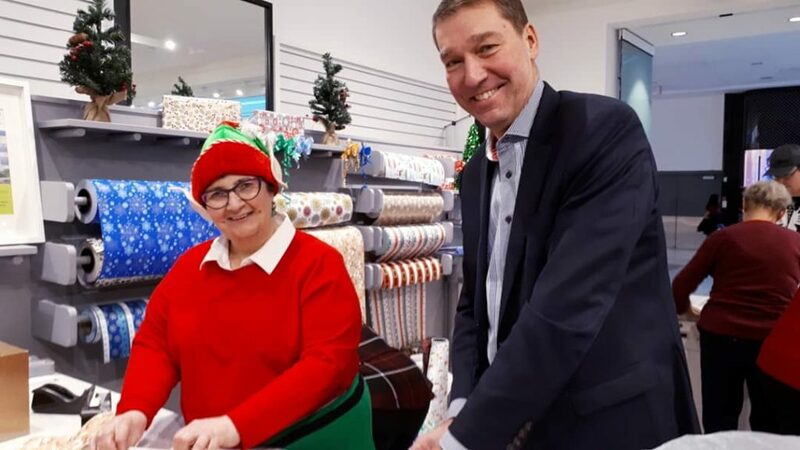 Mayor Taylor and Mayor Mrakas wrapping with a volunteer! 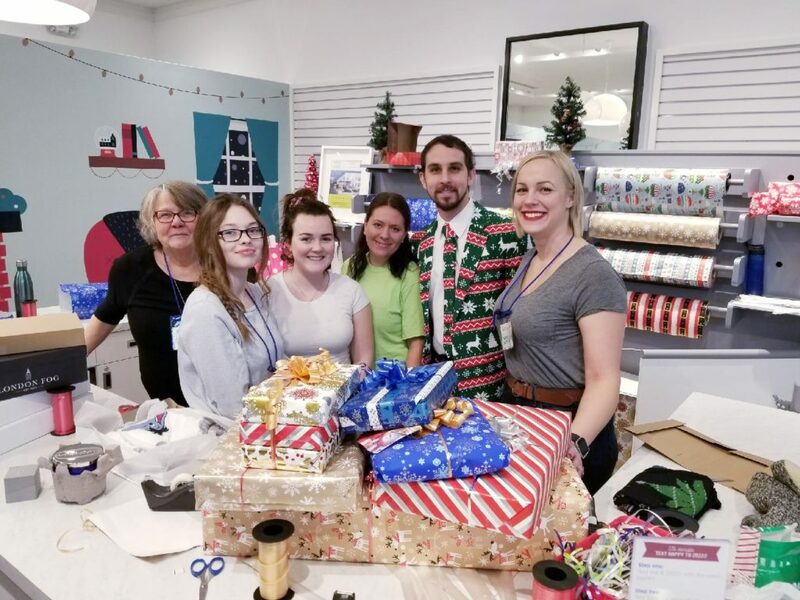 Community Living Central York staff and a student volunteer wrapping!